French President, Francois Hollande has spoken of his shock at the Paris shootings that killed nearly 130 people. 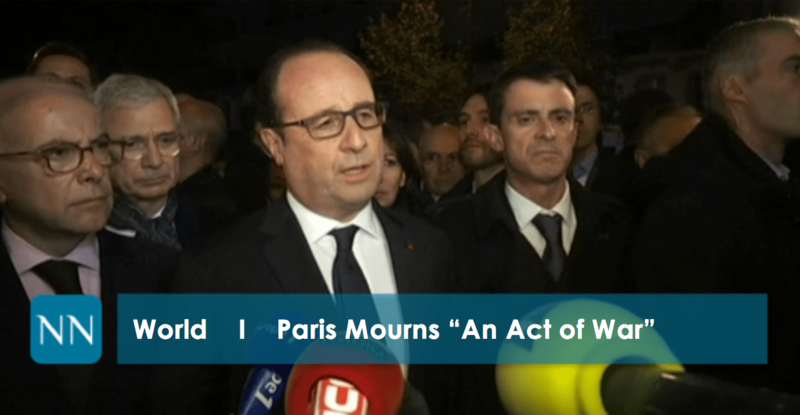 He described that attacks as “an act of war” and promised to that France will respond swiftly and ‘mercilessly’. His statement comes as Islamic State (IS) militants claimed responsibility for the attacks. The death toll stands as 127 with many injured being treated at hospitals across the city. 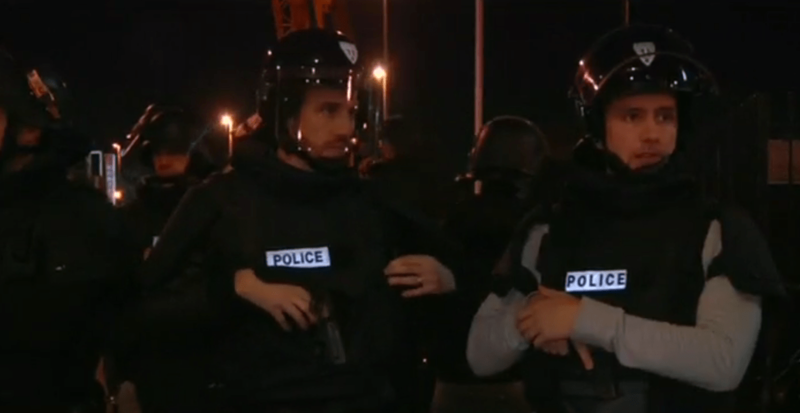 The events las night have been described by world leaders as ‘unprecedented’ and barbaric. So far 8 militants have died in this coordinated attacks across Paris, targeting civilian ‘soft’ targets. The attacks included gun men, armed with kalashnikovs and suicide bombings. France has moved to tighten its borders and have declared a state of emergency with over 15oo military personnels posted across the country. The nation is mourning and the government has now declares three days of national mourning. Nigeria’s president Buhari, in a statement by his spokesperson, Femi Adeshina, on Saturday condemned the “dastardly and heinous terrorist attacks on innocent civilians in Paris”. Nigeria is also suffering from various terrorist attacks perpetrated by the militant group Boko Haram. President Buhari said that “on behalf of the government and people of the Federal Republic of Nigeria, President Buhari conveys his heartfelt sympathy to President Francois Hollande and the people France.